This gives you access to all of our sessions in your section group! Contact us for a no obligation free trial! 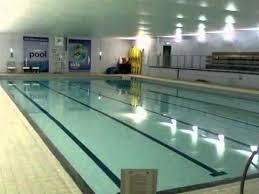 The Clacton Swimming Club Annual Membership Fee covers each swimmers insurance; supplied by Swim England, this is a direct recharge of the annual fee charged upon registering and then each renewal in January. Category 1 Swimmers: Academy Members, Synchro, Masters, non-competing Squad; however Mini Leagues are permitted.